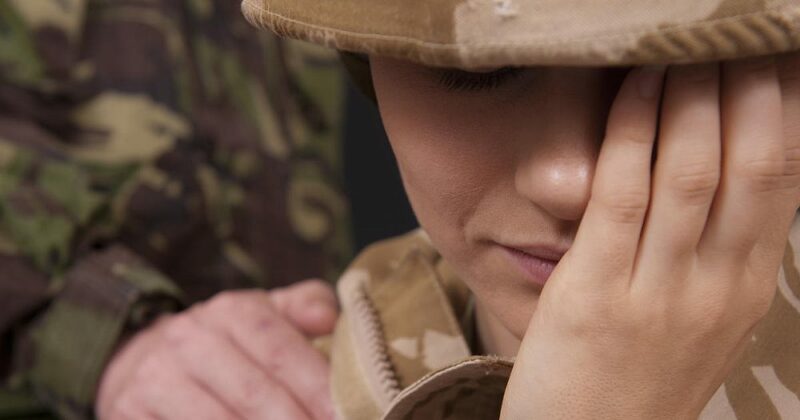 In a recent study, combat exposure among Army enlisted women was associated with an increased likelihood of developing behavioral health problems post-deployment, including post-traumatic stress disorder (PTSD), depression, and at-risk drinking. In the study, which was funded by the National Institute on Drug Abuse, 42,397 Army enlisted women who returned from Afghanistan or Iraq were assigned combat exposure scores of 0, 1, 2, or 3+ based on their self-reported experiences. 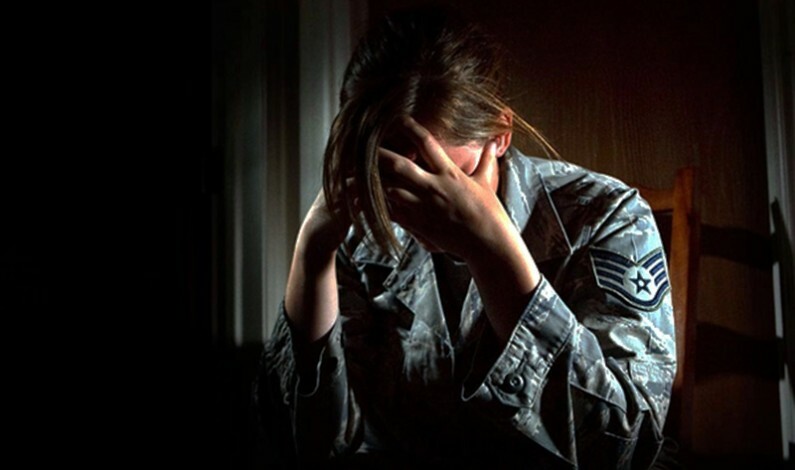 Importantly, any report of combat exposure among Army women was associated with an increased likelihood of each post-deployment behavioral health problem (PTSD, depression, and at-risk drinking), suggesting that the impact of even one exposure event should not be overlooked. The magnitude of the association between combat exposure and PTSD was most striking. Active duty and National Guard/Reserve women with combat exposure scores of 3+ had at least a 20 times higher likelihood of screening positive for PTSD compared with women with no combat exposure.